In accordance with the "Quality Improvement Years" activities of the General Administration of Quality Supervision, Inspection and Quarantine, March 8, Ding Jizhu, first-level inspector of the Department of Science and Technology of the AQSIQ, Inspection and Quarantine of the State General Administration of Quality Supervision, Inspection and Quarantine, Jin Xia, Department of Science and Technology, AQSIQ Director of the Legal Affairs Division, Deputy Director of Inspection and Quarantine Bureau of Ningxia Yan Yunhai, Director of the Quality and Safety Supervision Department of Ningxia Inspection and Quarantine Bureau and his delegation were appointed by AQSIQ to carry out field research on the quality of Brilliance. Zhang Jinhong, the deputy general manager of the company, reported on the quality improvement of Brilliance and conducted a discussion and exchange study. This survey mainly focused on the five aspects of the overall quality development level, quality and safety protection level, quality infrastructure level, quality inspection reform and innovation level and the quality improvement of the quality inspection system, combined with [zero distance in service and zero defect in quality". Actions were carried out to guide standards, quality management, quality research, quality innovation, brand building and quality development. The purpose was to fully understand the overall situation of Brilliance's quality and service quality, and to assist Brilliance's quality improvement. . The research group emphasized that 2018 is the [Quality Improvement Year of Action". 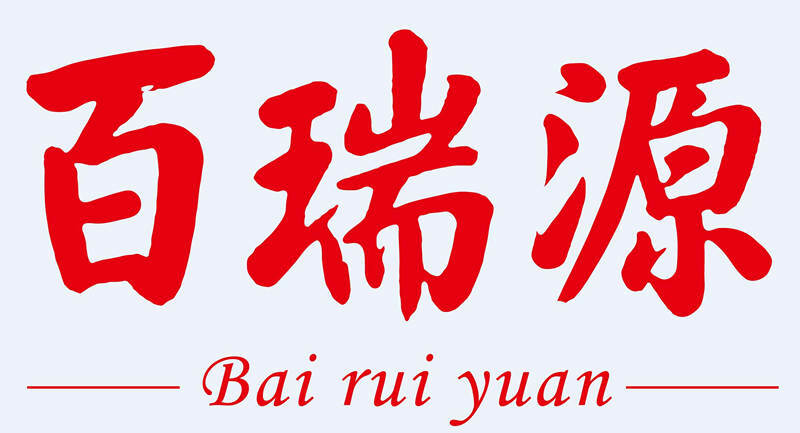 It is necessary to put quality improvement actions first, and continue to increase the brand promotion of [Bai Rui Yuan and Hao Hao". The "price" is a good example and it will guide Ningxia to improve quality and efficiency, and make contributions to the development of the industry in Ningxia.